I think the picture clearly says what I am trying to get at. 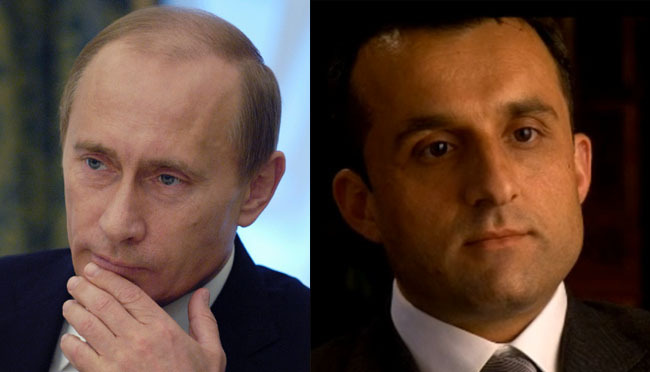 This entry was posted on Tuesday, September 28th, 2010 at 1:52 am	and tagged with Afghanistan, Amrullah Saleh, Karzai, Putin, Russia, Viladimir Putin and posted in News and Politics. You can follow any responses to this entry through the RSS 2.0 feed.